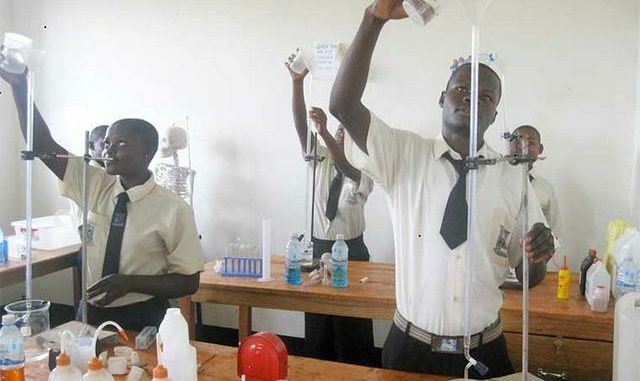 The Uganda National Examinations Board (UNEB) has scrapped the ordinary level practical examinations for Physics, Chemistry and Biology with effect from the 2018 academic year. According to a circular, the decision to scrap the examinations took place during a meeting where members present reviewed the rationale for setting the alternative practical papers for the core science subjects. It was decided that the reasons that led to their introduction were no longer valid. UNEB executive secretary Dan. N. Odongo, says that they decided to scrap the papers because it is no longer cost-effective since fewer and fewer students have been registering for the alternative papers. “We realized that now there’s no need for that paper because now fewer, and fewer and fewer candidates now register for that Paper 5,” said Odongo. 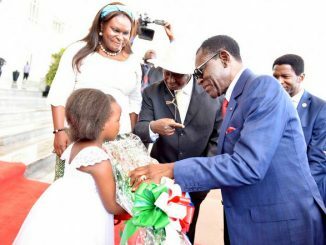 Odongo says that the papers to be scrapped were introduced as alternative papers to cater for examination centres that were struggling with making the necessary changes after science subjects were made compulsory in all schools. Dr Kedrace Turyagenda, the head of the Directorate of Education Standards, says that not all schools in the country are equipped to carry out practical examination. “Not all schools have laboratories, especially the private ones,” he said. According to Dr Turyagenda, through World Bank projects, several Universal Secondary Education (USE) schools have been equipped with laboratories and will not be affected by the scrapping of the examinations. She says, however, the case is different for private schools. Dr Turyagenda says the move will push private schools towards the right direction. 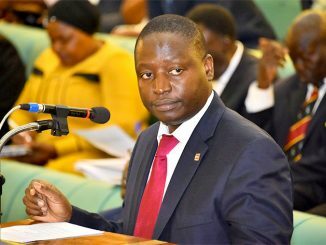 UNEB’s move will help force private schools adhere to education standards and set up functional laboratories instead of borrowing from neighbouring schools all the time. The examinations were started in 2006 to cater for schools that did not have laboratories attracted an estimated 5,000 students out of the 326,149 that were registered to sit for the 2017 examinations.